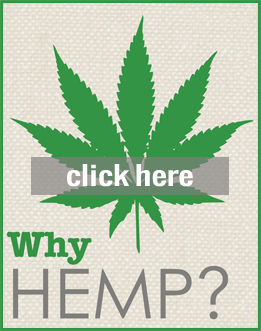 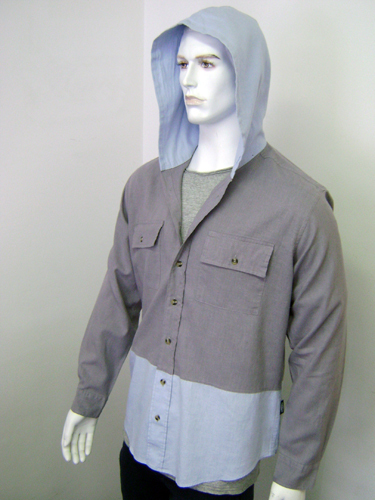 Soft and casual fit shirt with long sleeves made in 55% hemp, 45% Organic cotton blend. 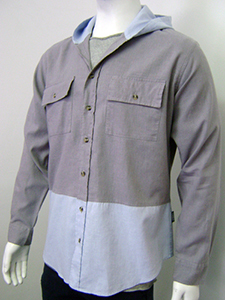 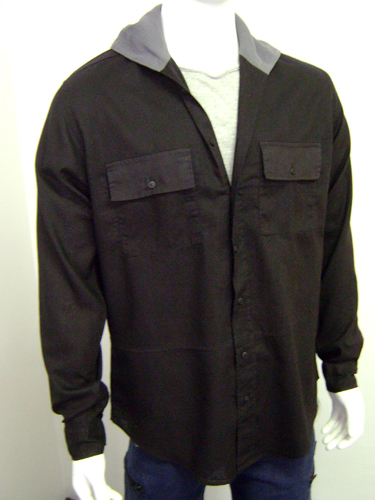 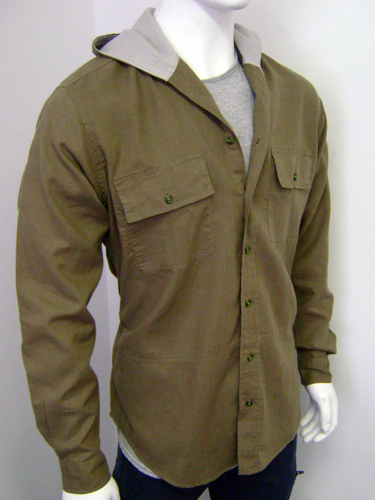 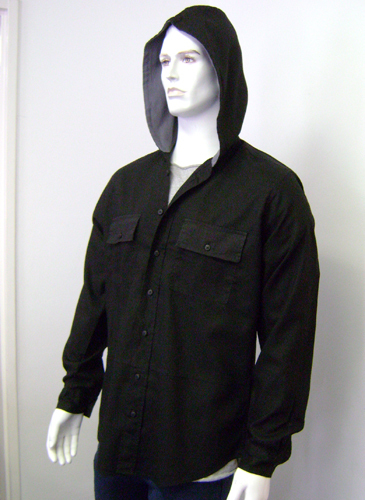 This light weight button down long sleeve shirt is ideal for the cooler seasons. 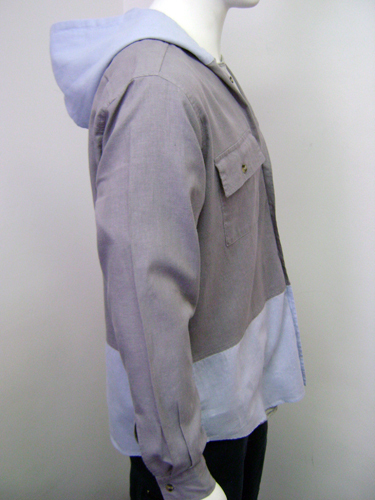 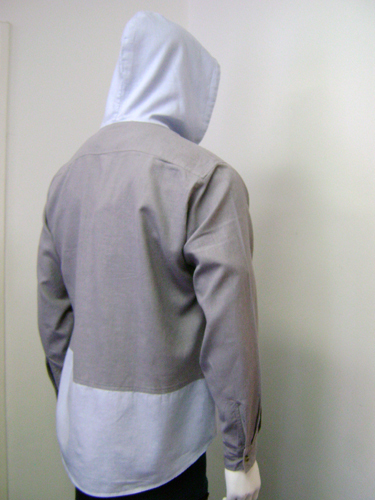 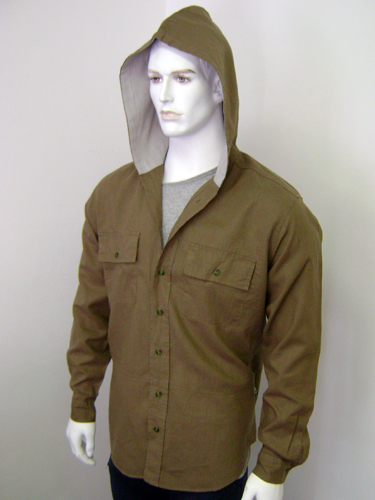 Finished with a contrast lined hood, this style has been enzyme washed for a soft casual feel. 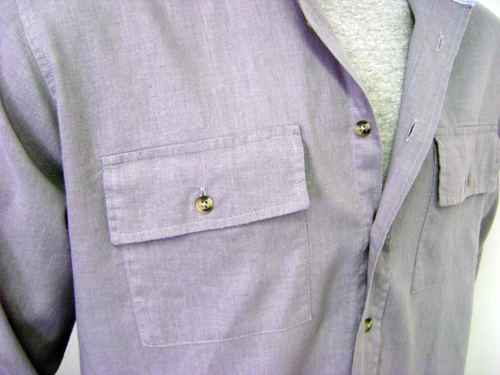 A generous fit—so this style can be worn in two ways as a shirt or as a jacket for a layered winter look .